Dressing Up There are 21 products. 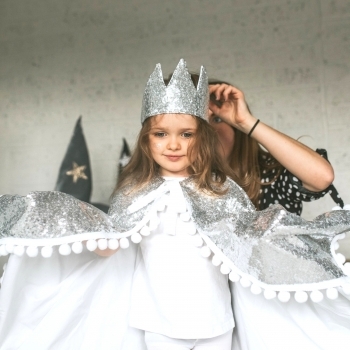 With this beige satin crown from Fable Heart, your kid will experience a very special and magical adventure while dressing up. 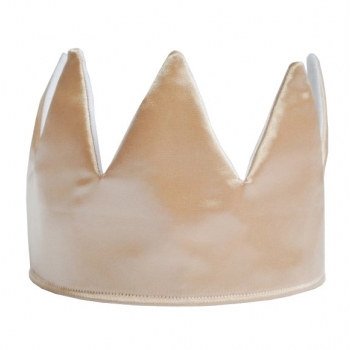 Backed with pure white Irish linen, the hazelnut crown is super soft and comfortable. Thanks to the adjustable tie straps and unique safety release feature it can be worn safely by all ages from six months to adult. 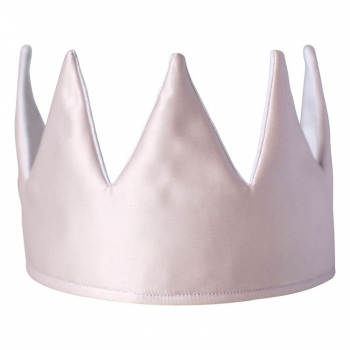 With this pale pink satin crown from Fable Heart, your kid will experience a very special and magical adventure while dressing up. 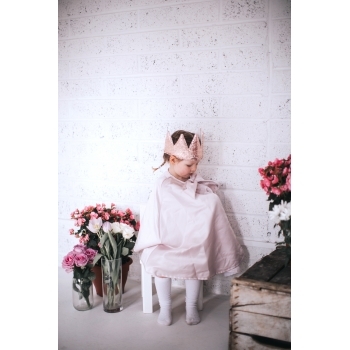 Backed with pure white Irish linen, the blossom crown is super soft and comfortable. 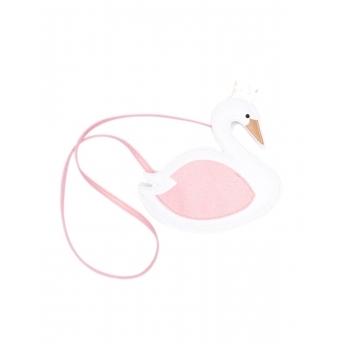 Thanks to the adjustable tie straps and unique safety release feature it can be worn safely by all ages from six months to adult. 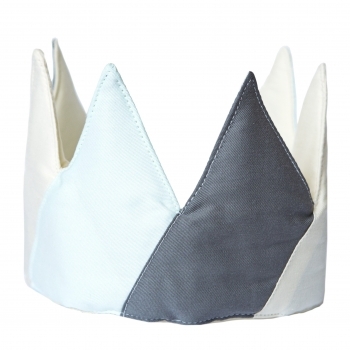 Beautiful crown in Jade colours (mint, grey, vanilla) for little kings and princesses. 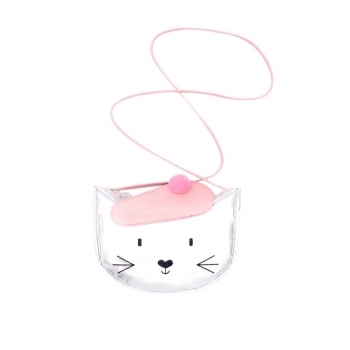 One size with elastic golden ribbon on the back. 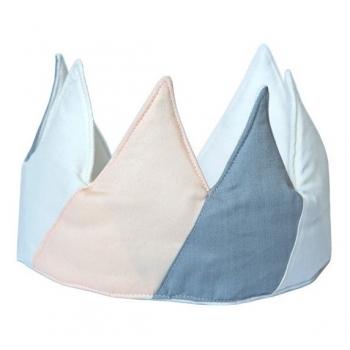 Beautiful crown in Alisan colours (rose, grey, vanilla) for little kings and princesses. 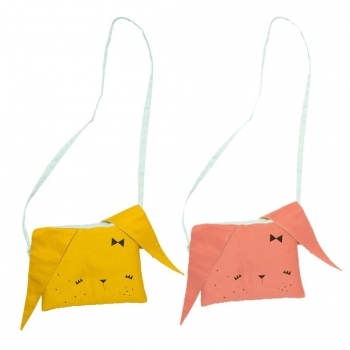 One size with elastic golden ribbon on the back. 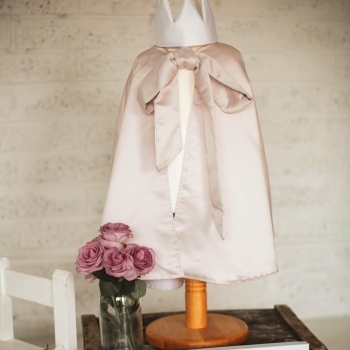 Fable Heart’s beautiful blossom wand, with pale pink satin front and white linen reverse is handmade. 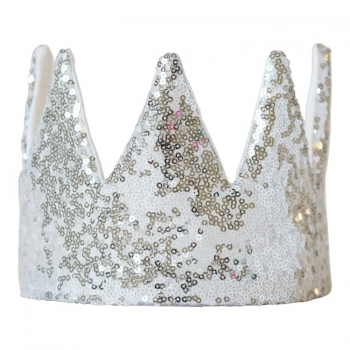 The felt pom pom trim and padded star make this the perfect accompaniment to a crown. 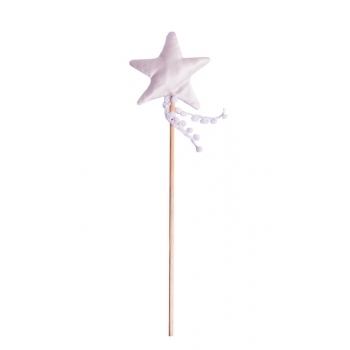 Fable Heart’s beautiful hazelnut wand, with beige satin front and white linen reverse is handmade. 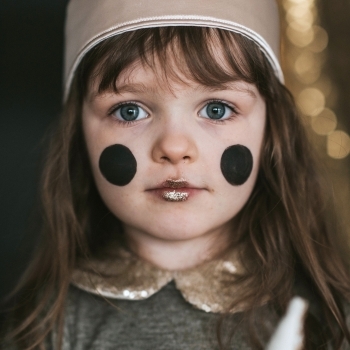 The felt pom pom trim and padded star make this the perfect accompaniment to a crown. 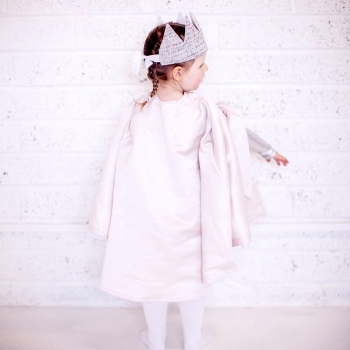 This beautiful blossom satin cape in pale pink is the perfect shape for endless whirling and twirling. 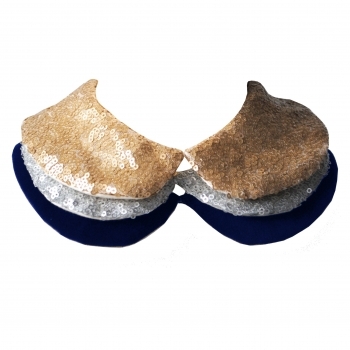 The faux satin bow covers a popper release fastening at the neck. Fully lined with white cotton, and hand made in the UK & Ireland. Perfect for magical adventures. 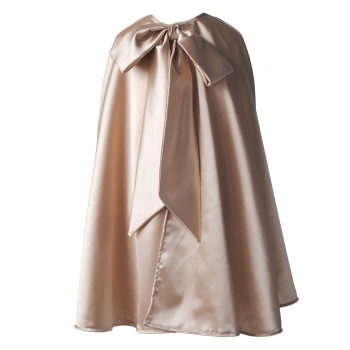 This beautiful hazelnut satin cape in beige is the perfect shape for endless whirling and twirling. The faux satin bow covers a popper release fastening at the neck. 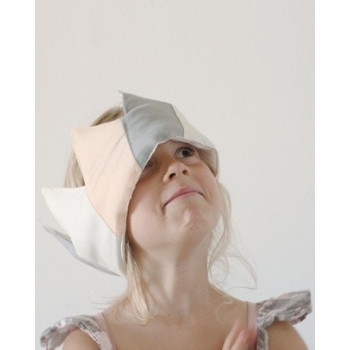 Fully lined with white cotton, and hand made in the UK & Ireland. Perfect for magical adventures. 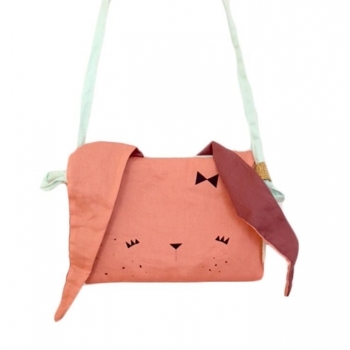 The coral bunny purse is the prefect first purse in your little girl’s life. Super soft and super stylish! Tie the ears to a knot so the precious belongings won’t get lost. 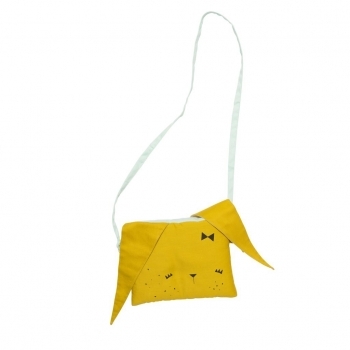 The honey bunny purse is the prefect first purse in your little girl’s life. Super soft and super stylish! Tie the ears to a knot so the precious belongings won’t get lost. 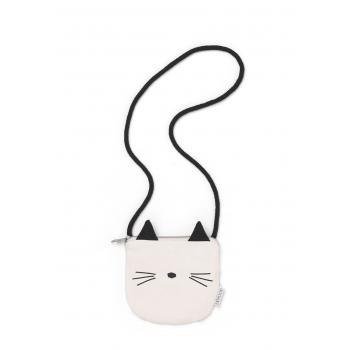 This pretty little French Cat Bag is the perfect gift for little princesses. 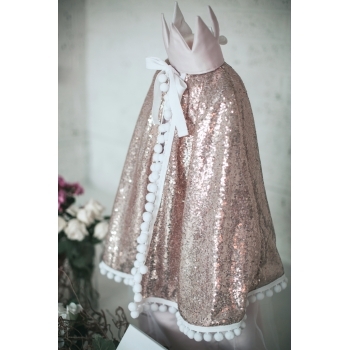 Billy Loves Audrey's new collection of 3D character bags with secret pockets and embellished with glitter, tulle and magical sparkles brings joy to little darlings. 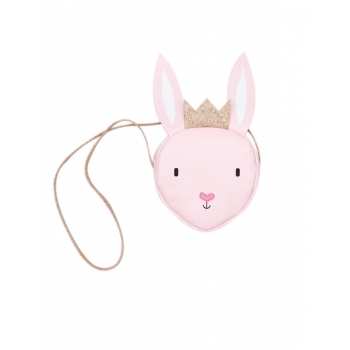 This magical little Rabbit Bag is the perfect gift for little princesses. 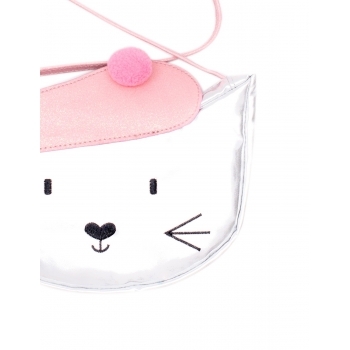 Billy Loves Audrey's new collection of 3D character bags with secret pockets and embellished with glitter, tulle and magical sparkles brings joy to little darlings. 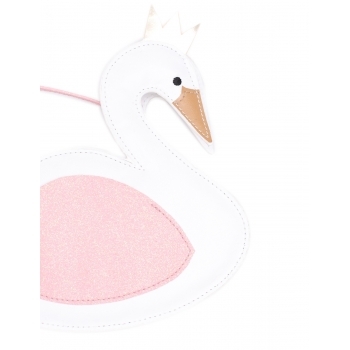 This magical little Swan Bag is the perfect gift for little princesses. 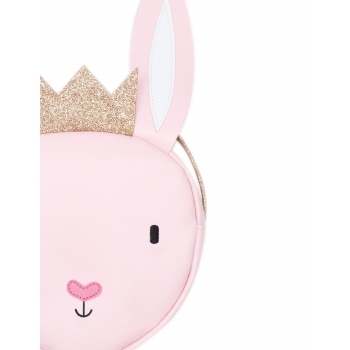 Billy Loves Audrey's new collection of 3D character bags with secret pockets and embellished with glitter, tulle and magical sparkles brings joy to little darlings. 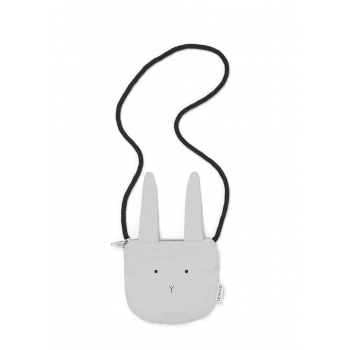 This rabbit shoulder bag in dumbo grey is the perfect little accessory for all the girls who love to dress up and be like "mummy". 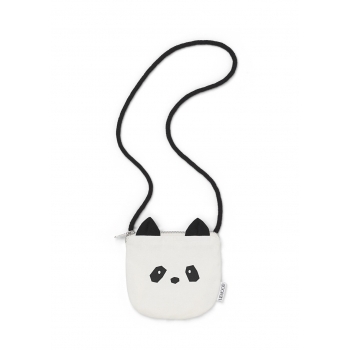 This panda shoulder bag in cream is the perfect little accessory for all the girls who love to dress up and be like "mummy". 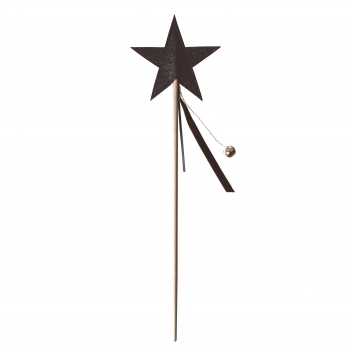 A deep black, glitter wand. 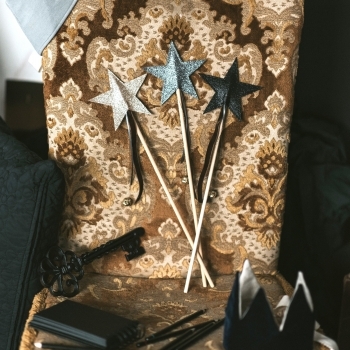 Perfectly matching Fable Heart’s black party hats, this wand is made from glittered felt and also has a tiny tinkling bell. 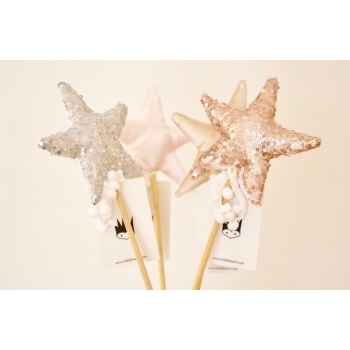 All Fable Heart wands are suitable for ages 36+ months, due to small parts. Please note this is a delicate handmade item, and should be used with care. 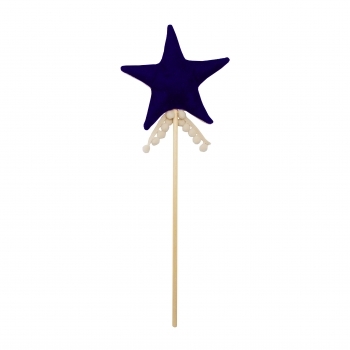 A beautifully deep navy coloured wand. Sewn, stuffed and sprinkled with magic in the Fable Heart workshop. Velvet fabric one side, natural linen the other, with a peppering of pom poms for good measure. 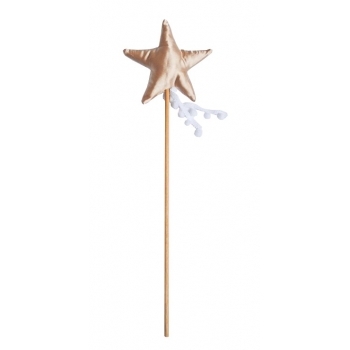 All Fable Heart wands are suitable for ages 36+ months, due to small parts. Please note this is a delicate handmade item, and should be used with care. 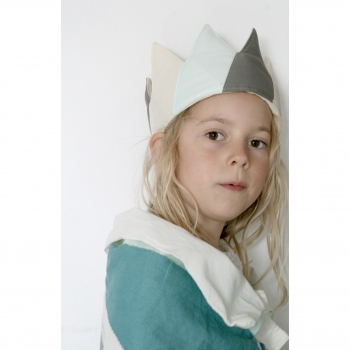 Lined with a natural unbleached cotton, all Fable Heart Capes have a clasp safety release feature at the neck. Topped with a raw wooden toggle, and finished with hand stitched metallic thread. 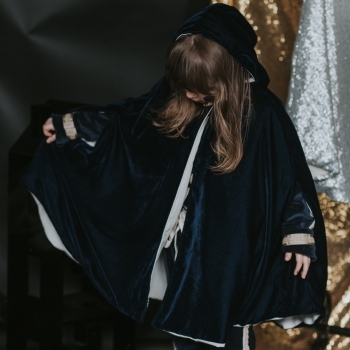 A rich navy velvet, with deep set hood for a truly magical feel. 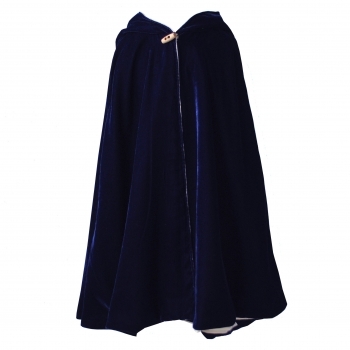 The cape fits ages 3-8 years. Not suitable for under 36 months due to small parts. Hand wash only. 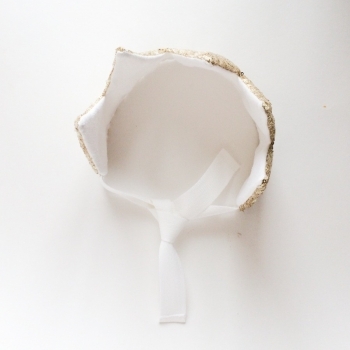 A set of three beautiful Peter Pan dress up collars, can be worn over any crew neck top or skirt. Attaches with safety clasp at back. Comes in a Fable Heart gift bag as standard. Spot clean only. Suitable for ages 36+ months.